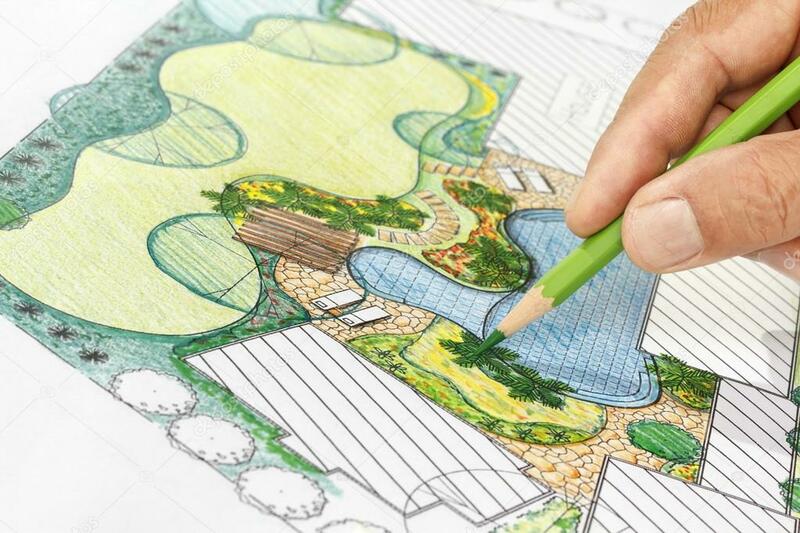 We pride ourselves on developing unique, comprehensive planting plans that create unforgettable landscapes. It takes a great deal of time, expertise and effort to create just the right combination of plants that will wow and delight you and your visitors. Getting started with our New Client Form is simple. Tell us about your project and vision, then let’s create an action plan. Plan development fees are based on the size of the project and the amount of detail required to communicate the concept. We can help you with any variety of landscape installation projects and enhancements. We work with the best nurseries and suppliers in the Atlanta metro area to bring together the highest quality, best value and most durable plants and supplies to your landscape. We love to experiment equally as much as we appreciate classic design and look forward to achieving your vision together. 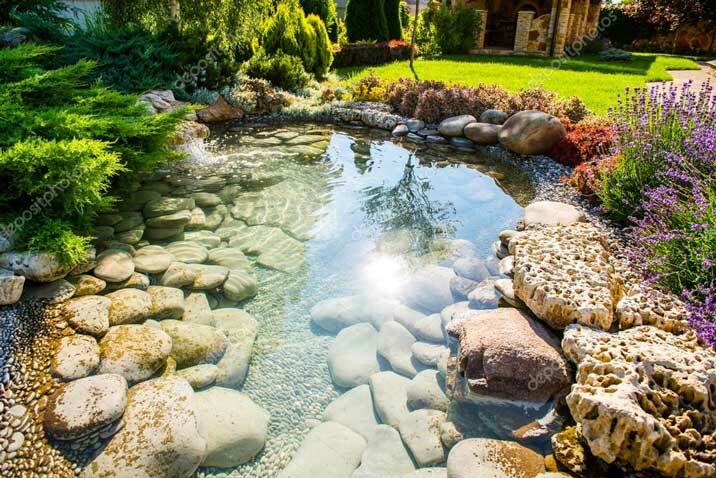 We specialize in naturalistic and functional outdoor spaces, so you can not only enjoy its beauty but also make the most of your yard and garden for entertaining and leisure.